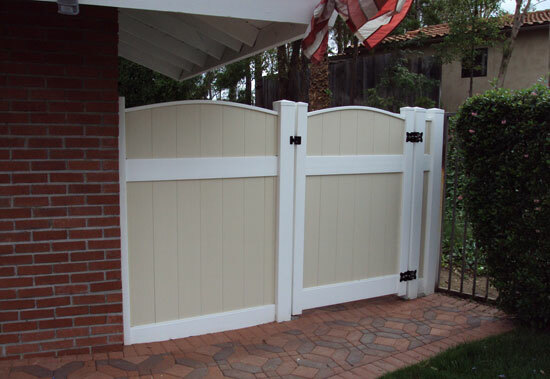 Affordable Fencing Company is Southern California's premier choice for high quality, affordable vinyl gates and gazebos since 1984. With nearly 30 years' experience and over 100,000 satisfied customers, you can trust that Affordable Fencing Company will deliver the best value in gates and gazebos for residential, commercial, and industrial use with fast installation and exceptional customer service. 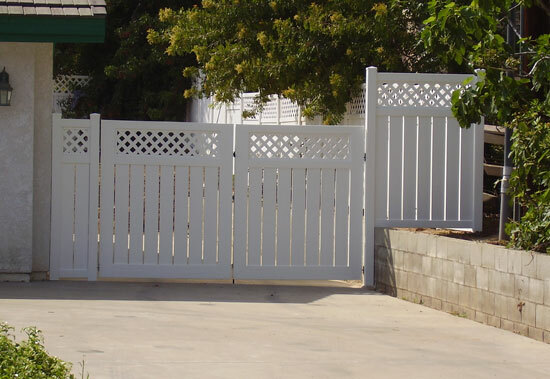 An elegant, affordable and low maintenance gate choice for complete privacy and security. 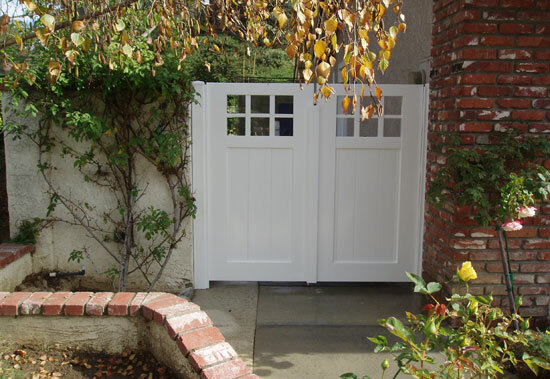 An ideal option for those seeking a beautiful, affordable and secure gate that allows air flow, a partial view and a sense of openness. 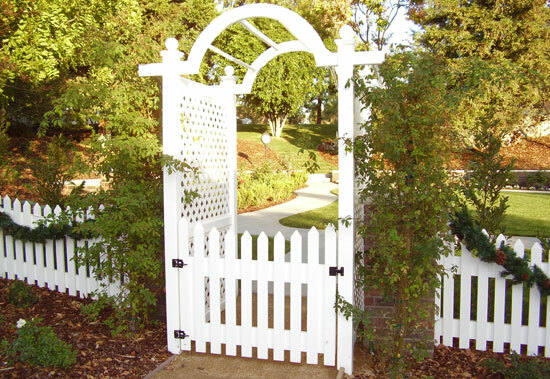 Picket gates bring a long-lasting sense of warmth, safety and Americana to your home or business. 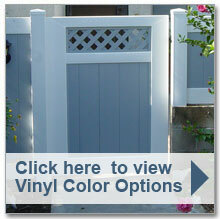 Our beautiful and durable custom vinyl gates are the perfect complement to any fence. 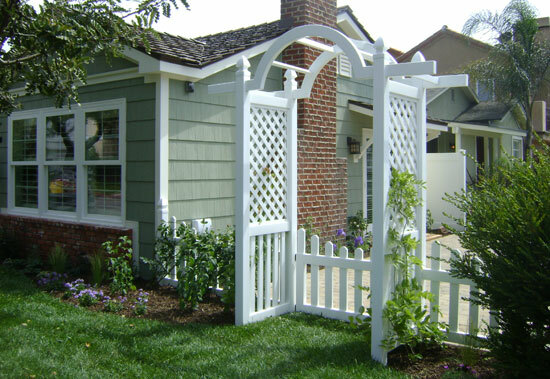 Discover the charm of a vinyl arbor for your entryway or the timeless appeal of a gazebo for any residential or commercial outdoor space you wish to make more enticing and memorable. 7 ft. and 10 ft. custom-made gazebos -- If you can envision it, we can make it!